Writing.ie | Guest Blog Posts | Your genre chooses you, instead of the other way around! Your genre chooses you, instead of the other way around! Article by Louise Phillips © 8 July 2015. Posted in Guest Blogs (Crime Scene). It is always wonderful to hear about an author’s writing journey, especially debut authors, and crime authors at that!! Put on the kettle and enjoy Kelly Creighton’s story! I never saw myself as a crime writer. To begin with all I wanted to do was write a book; it was a personal challenge I’d set myself after not writing at all for ten years. Looking back, maybe it would have been helpful to ask myself early on what I liked to read, and what kind of writer I aspired to be, to try to direct my output better. For two years I worked on a (now shelved) novel, attended a course and many workshops. I started submitting my poems and short stories to journals, gaining a few acceptances out of a huge mountain of rejections. Any positive feedback that anyone gave me about my work, I wrote down and kept to look at when I got another rejection, so I wouldn’t be tempted to pack it all in. Then, with some publications under my belt, I began to submit my short fiction to competitions. 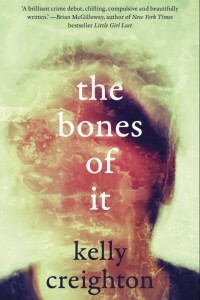 I wrapped up the first novel and started writing a new one, this one came to be The Bones of It. Around the same time I founded The Incubator, which is a quarterly online literary journal that focuses on the contemporary Irish short story. I trained as an arts facilitator, and now I run workshops on various aspects of creative writing. 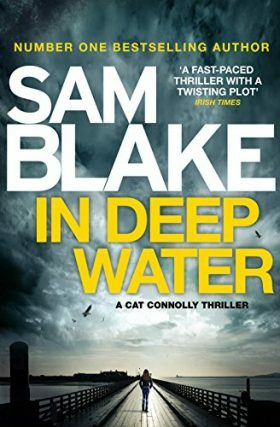 Initially I didn’t see The Bones of It as crime fiction, to me it was a father and son story; to be honest I didn’t think in terms of genre at all, and I definitely didn’t realise just how broad the genre is. I attended crime writing workshops and started going to festivals and talks. But you know, nearly everything I watch on TV is related to crime in one way or another. 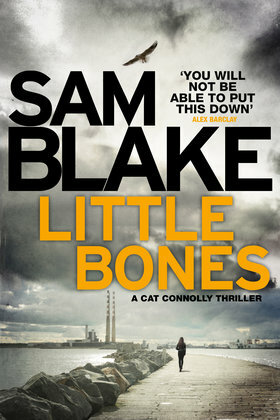 I’ve always been fascinated with crime documentaries, and growing up there were more true crime magazines in the house than there were books.The book I pitched to Liberties Press piqued their interest, then they asked to see the book I’d mentioned in my CV; thankfully The Bones of It was just completed, and I’m delighted to say that they believed in it. 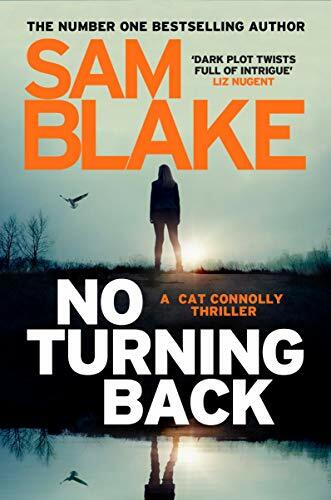 Now that my debut is out there, I am working on a police procedural set in Belfast, from the point of view of a female protagonist this time. After every redraft I go back to work on a short story; this is my respite from pulling together those long, easily tangled, threads of the novel. I’ve been writing short stories for years now; when I started to put them into a collection, I was surprised by the darkness of the themes, the grittiness and the black humour. Looking at an overall body of work suddenly made my style apparent to me. When I started writing, I thought I would stick to literary fiction, now I’m finding that your genre chooses you, instead of the other way around. Thrown out of university, green-tea-drinking, meditation-loving Scott McAuley has no place to go but home: County Down, Northern Ireland. The only problem is, his father is there now too.Duke wasn’t around when Scott was growing up. He was in prison for stabbing two Catholic kids in an alley. But thanks to the Good Friday Agreement, big Duke is out now, reformed, a counsellor. Squeezed together into a small house, with too little work and too much time to think about what happened to Scott’s dead mother, the tension grows between these two men, who seem to have so little in common. Penning diary entries from prison, Scott recalls what happened that year. He writes about Jasmine, his girlfriend at university. He writes about Klaudia, back home in County Down, who he and Duke both admired. He weaves a tale of lies, rage and paranoia. Kelly Creighton is an arts facilitator and the editor of The Incubator literary journal. She was named runner-up for the Michael McLaverty Short Story Award in 2014, and has been shortlisted for the Seamus Heaney Award for New Writing, the Fish Short Story Prize and the Cúirt New Writing Prize for fiction. She received an SIAP grant from the Arts Council of Northern Ireland in 2013. Her writing has featured in The Stinging Fly, Litro and Cyphers, among other places. Her poetry chapbook, Three Primes, was published by Lapwing. Creighton co-founded the Square Circle Writers’ Group in Newtownards. Follow Louise online, on Twitter and on Facebook. LOUISE PHILLIPS is the author of four bestselling psychological crime thrillers. Her debut novel RED RIBBONS, and her subsequent novels, THE DOLL’S HOUSE, LAST KISS and THE GAME CHANGER, were each nominated for Best Irish Crime Novel of the Year. She won the award in 2013. 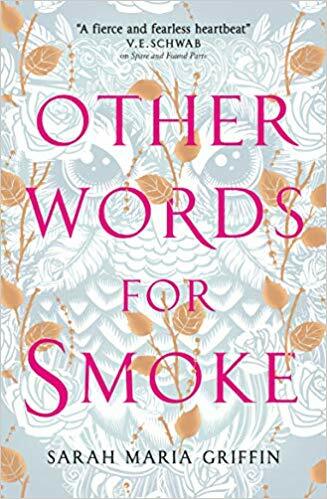 Louise’s work has formed part of many literary anthologies, and she has won both the Jonathan Swift Award and the Irish Writers’ Centre Lonely Voice platform, along with being shortlisted for the Molly Keane Memorial Award, Bridport UK, and many others. In 2015, she was awarded a writing residency at Cill Rialaig Artist retreat and she was also a judge on the Irish panel for the EU Literary Award. In 2016, she was longlisted for the prestigious CWA Dagger in the Library Award, and her first two novels, RED RIBBONS and THE DOLL'S HOUSE, were published in the US. She has recently been awarded an Arts Bursary for Literature from the Arts Council of Ireland, and is currently working on her latest novel, which is set in the US. 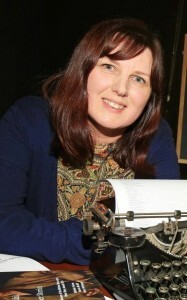 Louise Phillips is the crime writing mastermind behind writing.ie's Crime Scene blog.